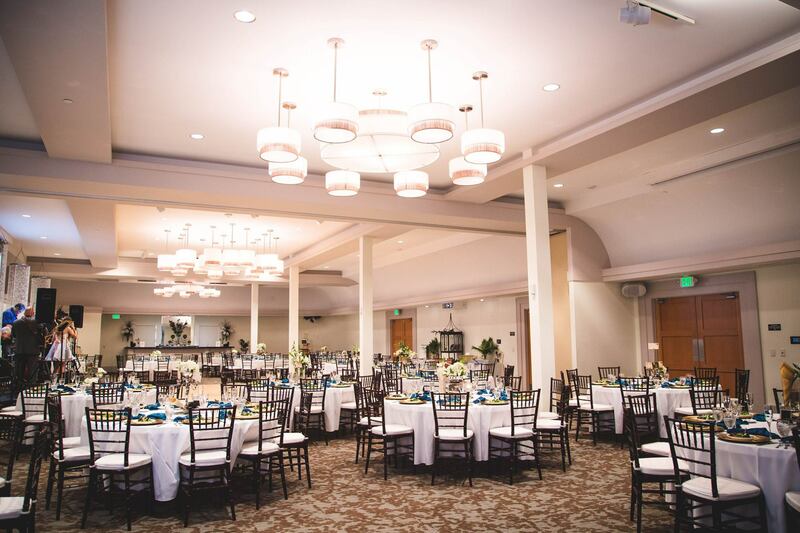 The Culpeper Center’s modern design and generous floor plan creates the ideal venue to host your wedding day. 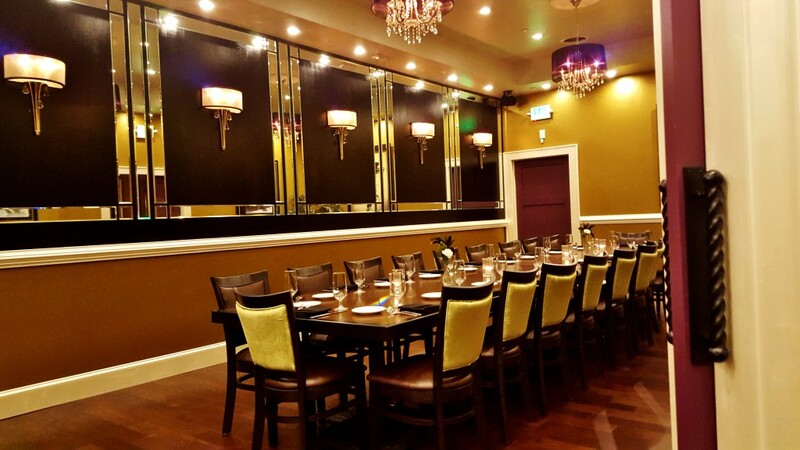 Whether you are dreaming of a “Great Gatsby” theme or a “Rustic meets Art Deco” look, our banquet ball room is your canvas. Custom LED lighting can be adjusted throughout the evening to create a fresh atmosphere that will leave your guests with an everlasting impression. 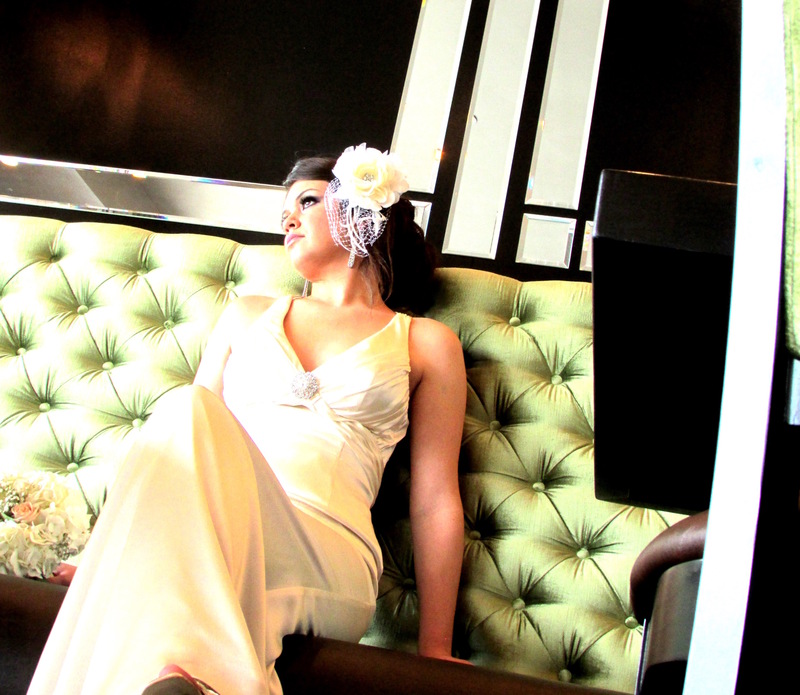 Wedding packages include our beautiful bridal suite, mahogany chivari chairs, and tables. 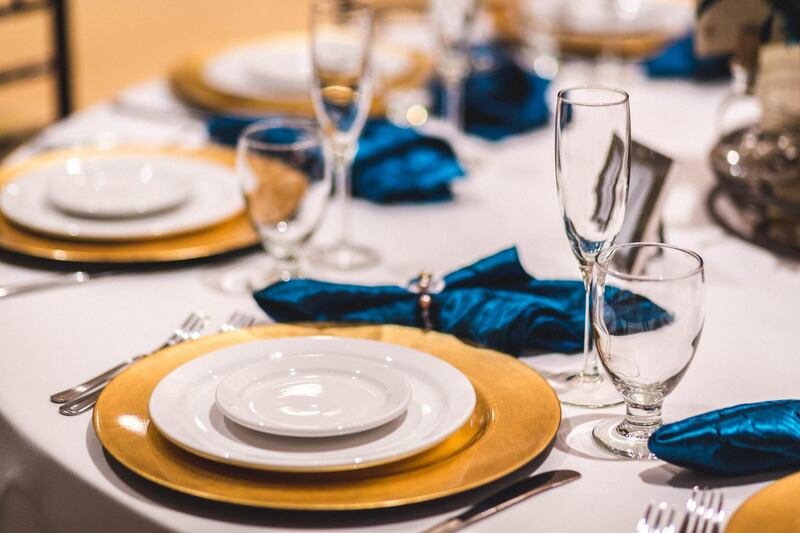 We offer an extensive list of recommended vendors for specialty services including catering, photography, and event design. At the Culpeper Center we know that every couple is not the same, which is why we strive to ensure that every experience is unique to each couple. Whether you desire a destination wedding or are looking for small town charm, our wonderful staff will go above and beyond to ensure your big day is special and deeply personalized. You and your guests will be our main priority and you will receive personal attention as we help you to obtain the elegance you desire at an affordable price. 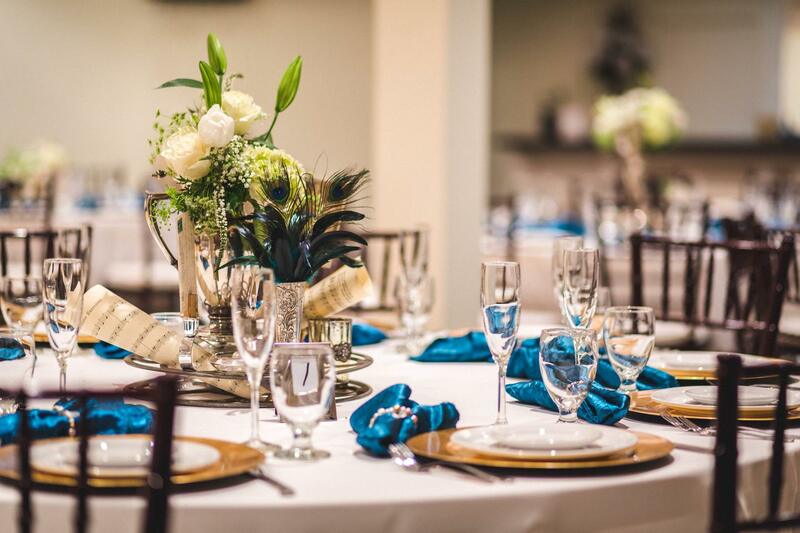 The Culpeper Center combines art deco elegance with a boutique hotel and state of the art event center that is unrivaled at any venue in the Culpeper area. We combine big-city amenities with small town rustic charm, in a way that separates us from other Culpeper area hotels. 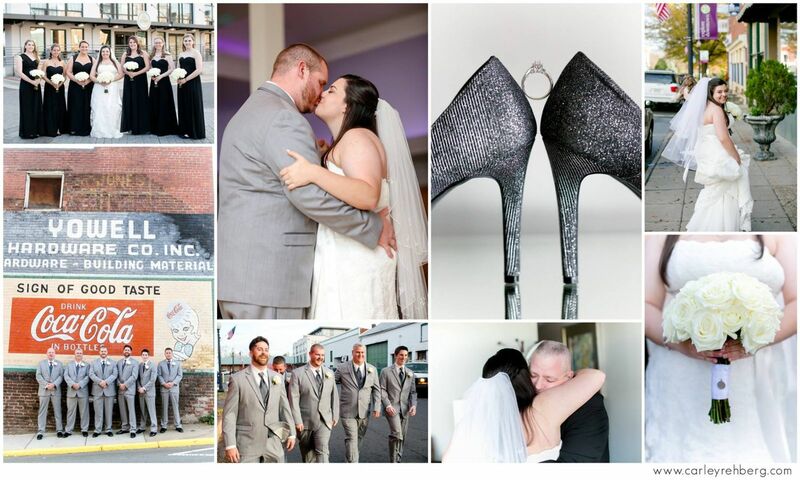 We look forward to helping you on your big day.